All the local services and tourist information you will need on Playgroups, Parking, Toilets, Facilities for the Disabled, Medical Services & Church Services can be found here. 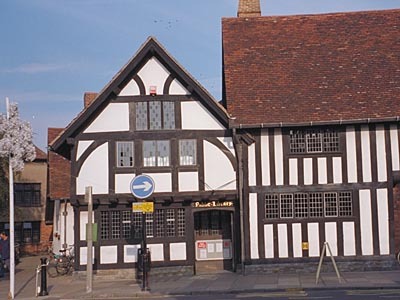 Stratford Library is just below Shakespeare's Birthplace in Henley Street. There is a reference section is upstairs.